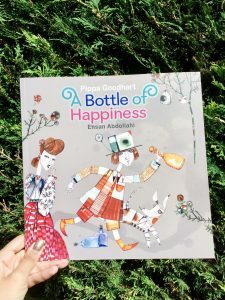 A Bottle of Happiness recommended for school libraries! You are here: Home / A Bottle of Happiness recommended for school libraries! 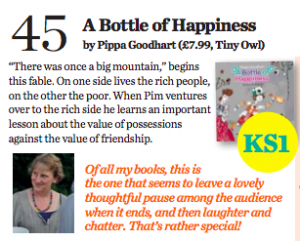 A Bottle of Happiness is a top modern children’s book! Education website TeachWire have included A Bottle of Happiness in their list of 50 modern reads for school libraries! 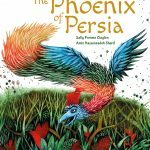 This list aims to introduce teachers, librarians and children to great books they might not have seen before. They also made a fab poster which you can download and print here. Read what they had to say below! 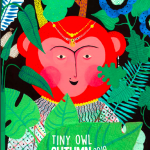 Flick through any ‘best books’ list for children and it’s likely the same names will come up again and again: Dr Seuss; CS Lewis; Roald Dahl; Beatrix Potter. 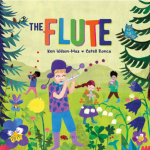 Of course, these are classics for a reason, but in order to help you keep your school library looking fresh and relevant, we’ve compiled a list of 50 recent releases that more than own their place among some of these more well-known tales. “There was once a big mountain,” begins this fable. On one side lives the rich people, on the other the poor. When Pim ventures over to the rich side he learns an important lesson about the value of possessions against the value of friendship. 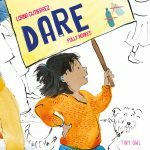 Read an interview with author Pippa Goodhart! A Bottle of Happiness was shortlisted for the UKLA Book Awards!